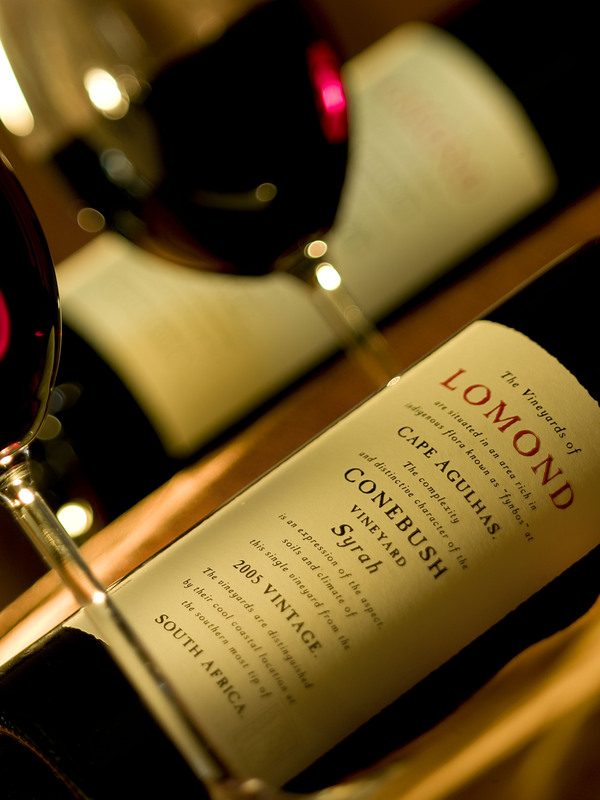 Please complete the form below and your enquiry will be sent directly to Lomond Wine Estate via email. 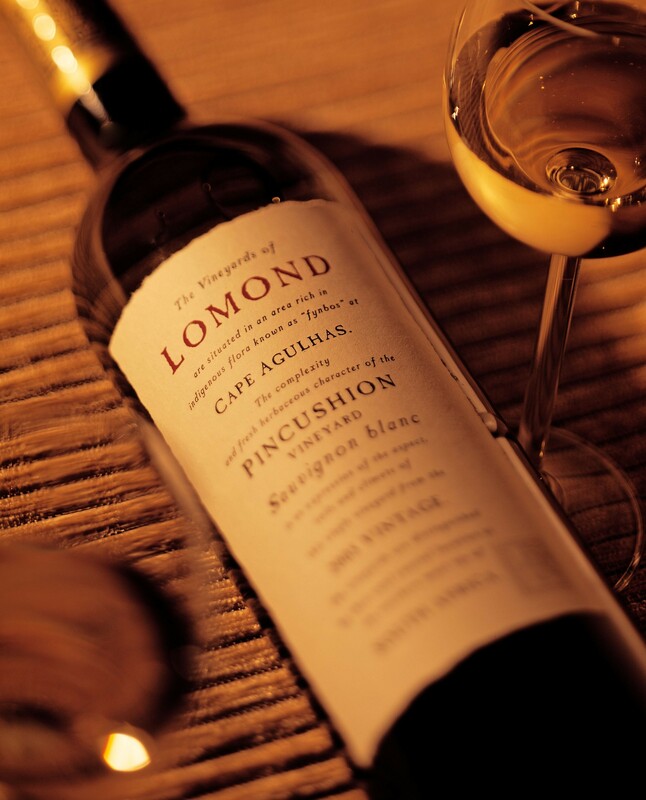 Your enquiry has been sent to Lomond Wine Estate. 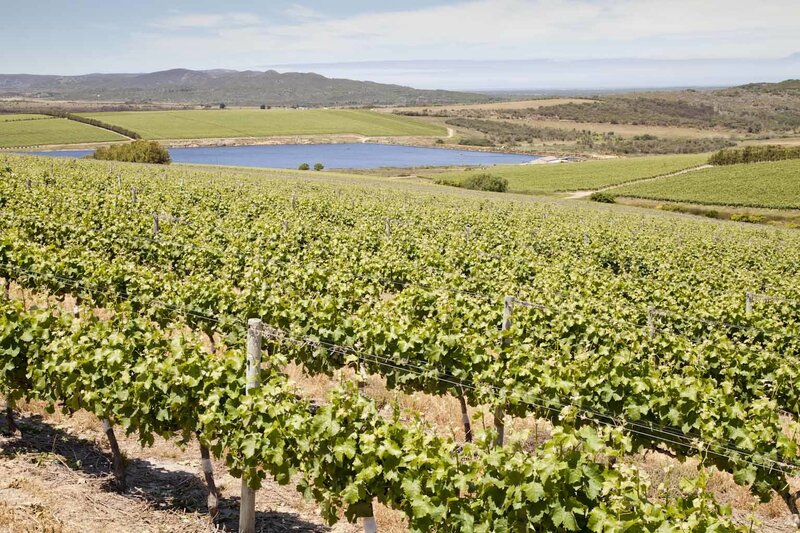 Lomond Wine Estate is set in the heart of the Cape Floral Kingdom just outside Gansbaai and is part of the Cape Agulhas Wine Route. 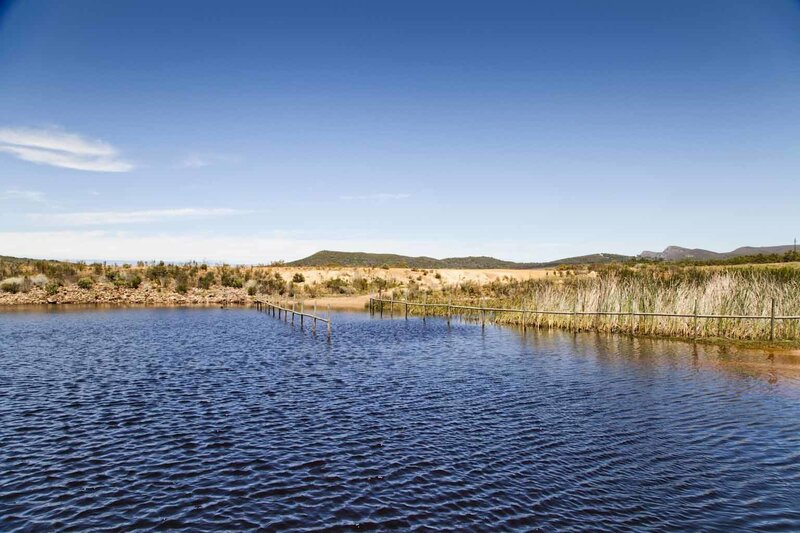 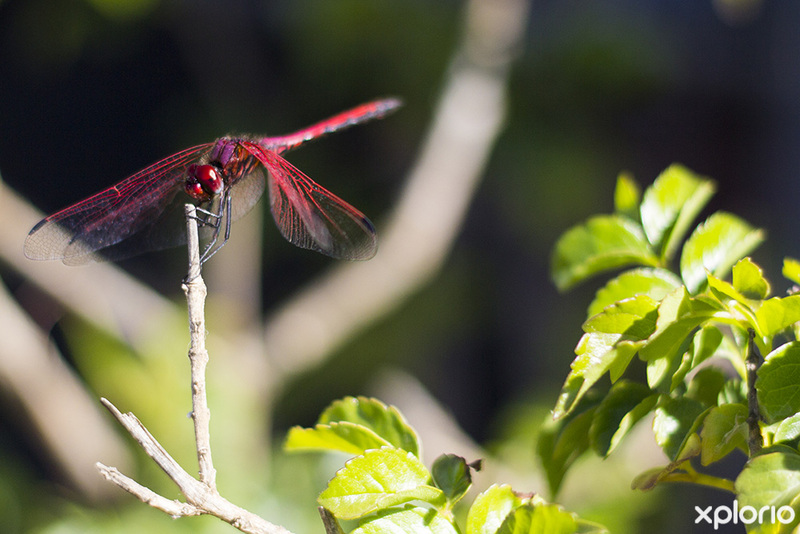 The estate is set on sprawling farmlands that include a large dam filled with trout, a mystical Milkwood forest and a natural wetland that is abundant with plant and animal life. 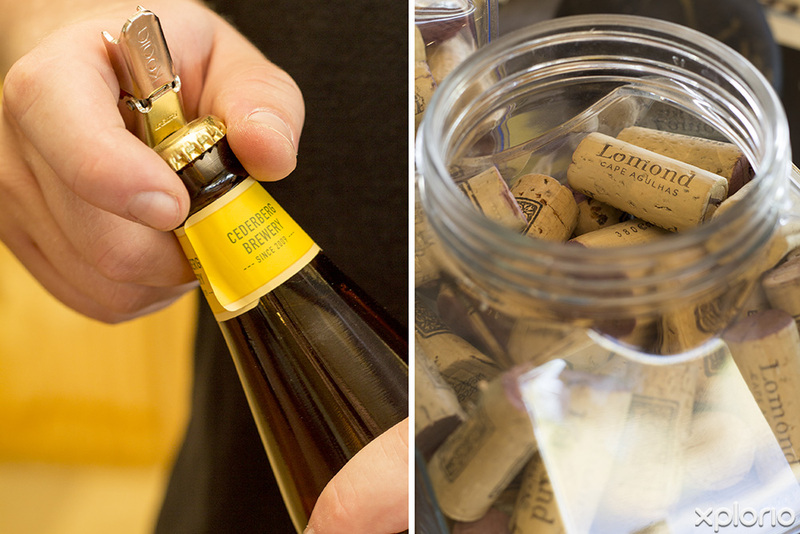 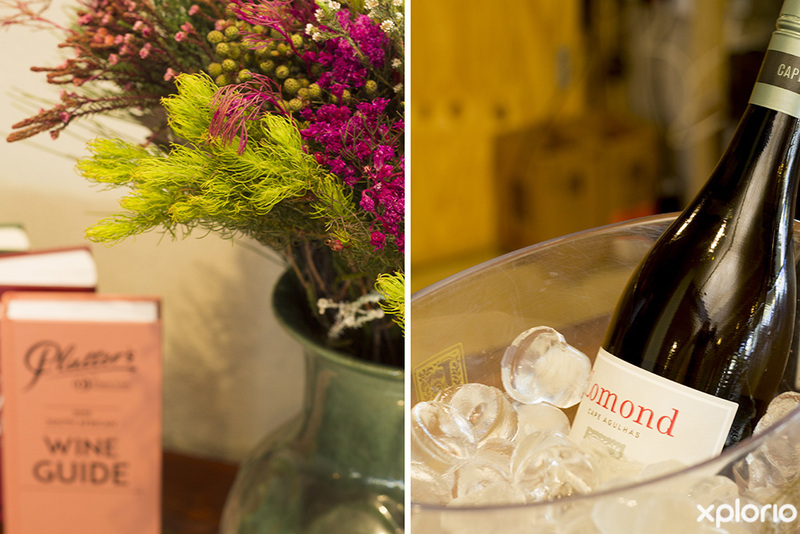 The Tasting Room@Lomond is open seven days a week and there is a choice of indoor and outdoor seating. 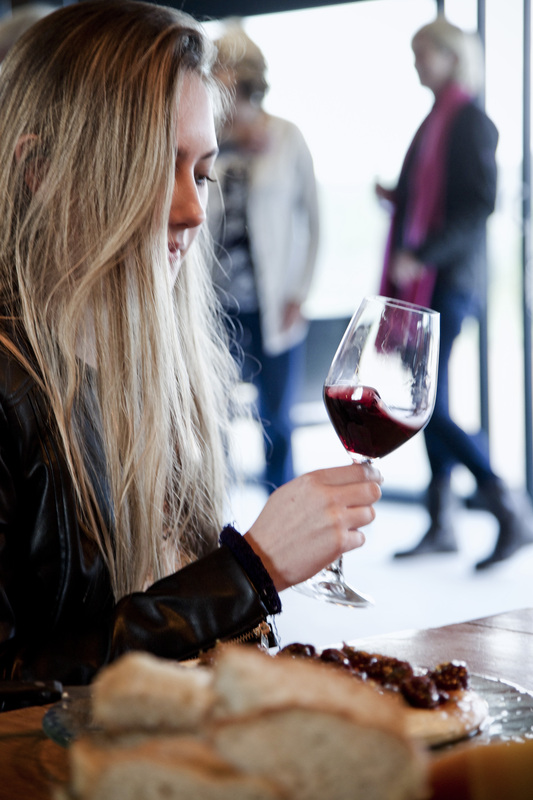 Celebrate life as you enjoy wine tastings and country-size ploughman’s platters which will keep you busy as you watch the day go by. 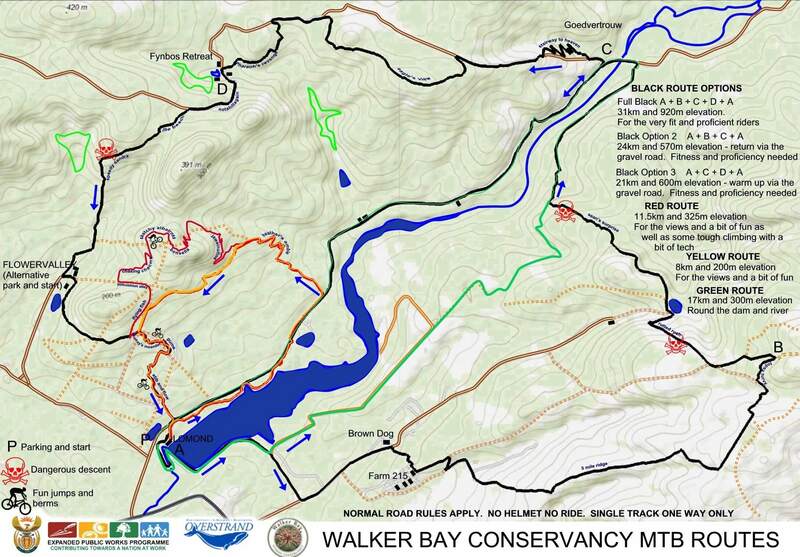 For the more energetic there are MTB tracks and trails for bikers to explore the surrounding mountainside and valley. 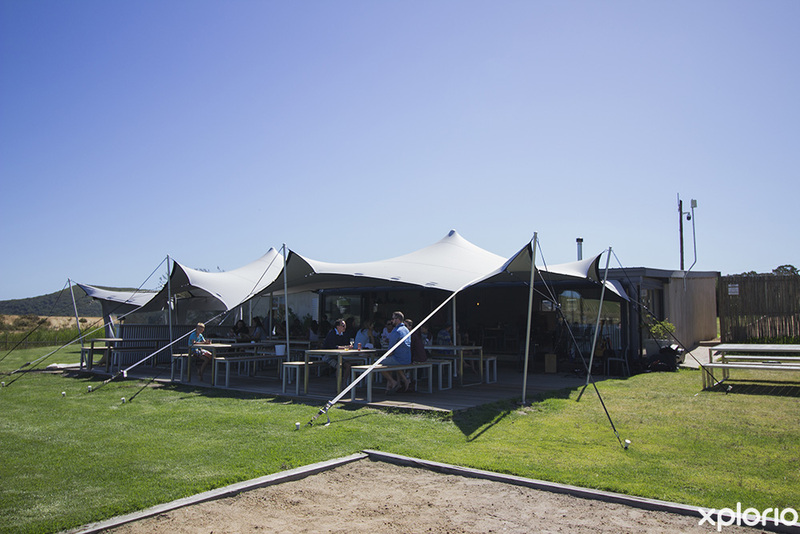 Lomond Wine Estate is perfect for large and small functions and events. 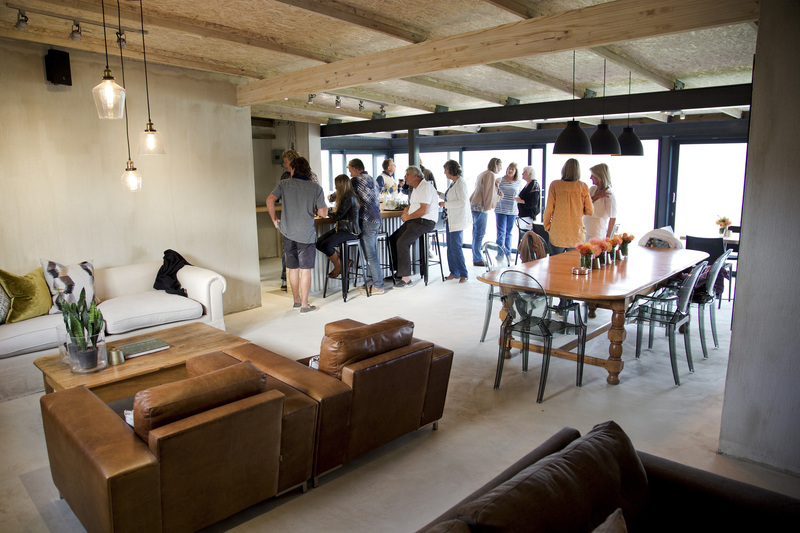 Furthermore, the estate is family friendly and guide dogs are welcome. 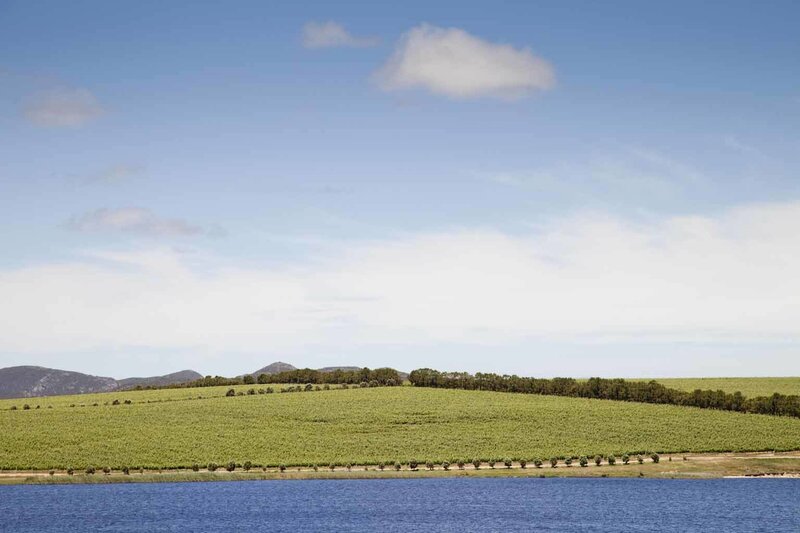 Click on ‘More Info’ below to find out more about Lomond Wine Estate. 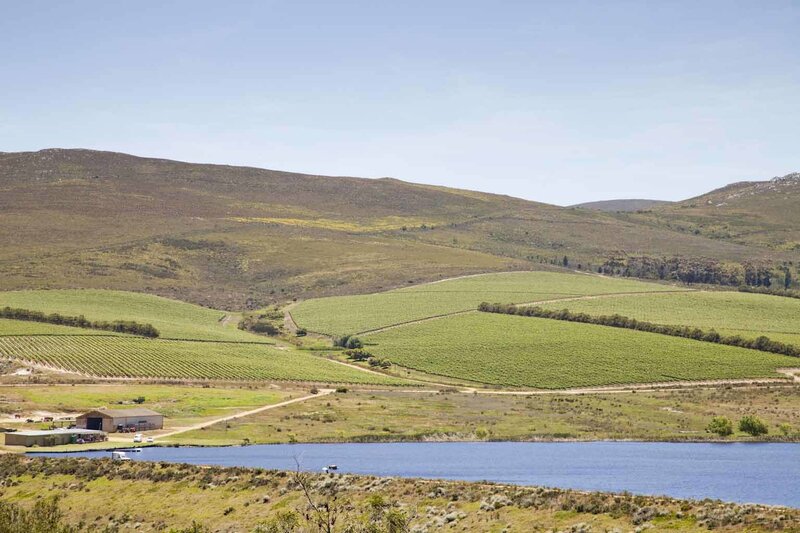 Legend has it that the mountains on the Lomond Wine Estate were named Ben Lomond and Ben Nevis by Scottish survivors of the HMS Birkenhead which sank off Danger Point on the 26th of February 1852. 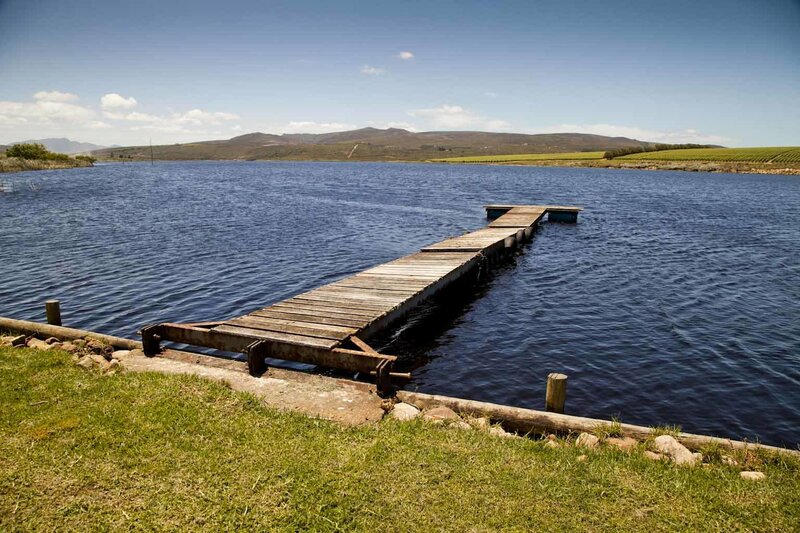 Lomond is situated in the Uilenkraals River valley about eight kilometres from Gansbaai. 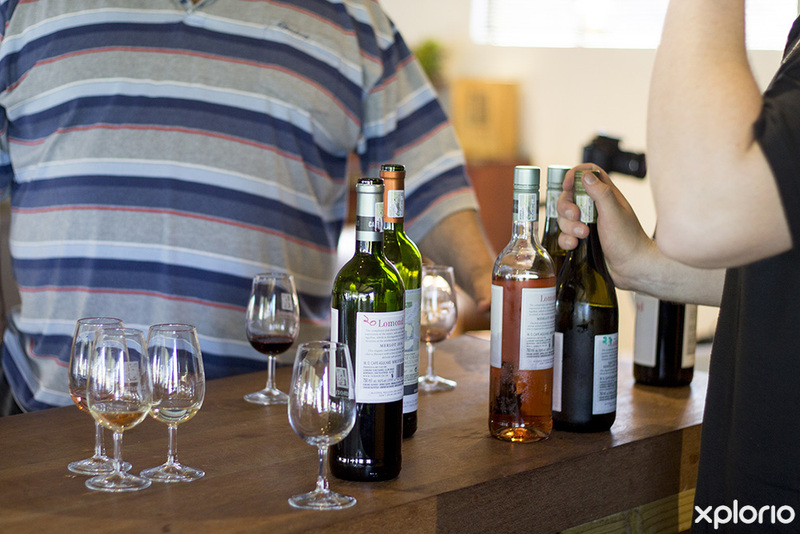 The property forms part of the Cape Agulhas Wine Route and the vineyards thrive in the maritime climate. 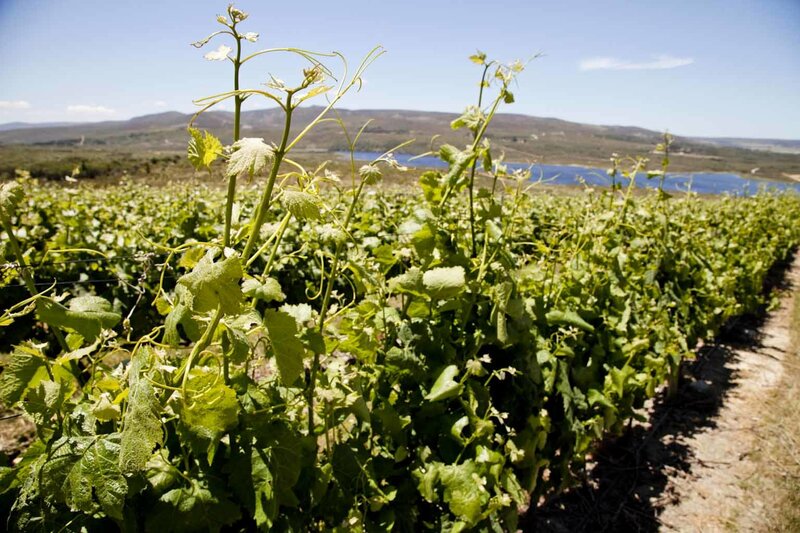 Cool sea breezes ensure that the vineyards are kept at a moderate temperature which results in grapes ripening a little later than usual and are bursting with flavour. 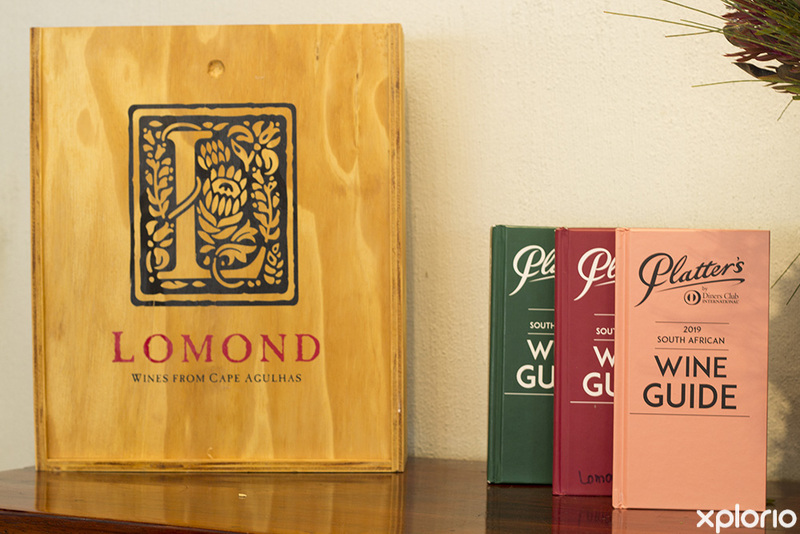 This unique blend of geography, geology and climate has resulted in a terrior that is perfect for the production of Lomond’s world-class wines. 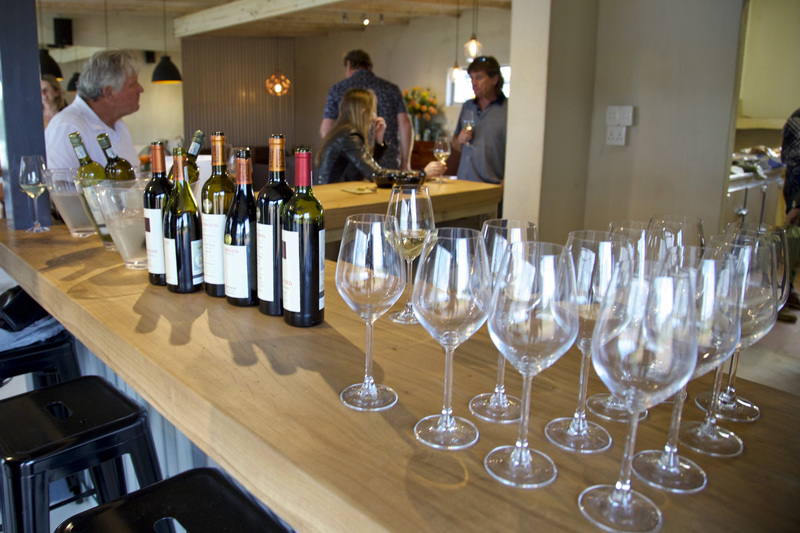 The Tasting Room@Lomond overlooks the scenic Lomond Dam and provides guests with panoramic views of the Lomond Wine Estate and the surrounding countryside. 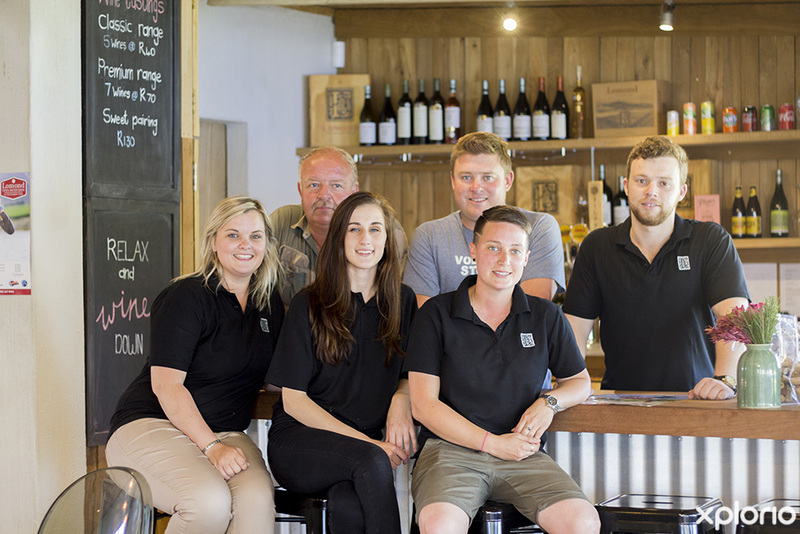 Melissa invites you to join her and the Lomond team for a lazy day of delicious Lomond wines and mouth-watering ploughman's platters. 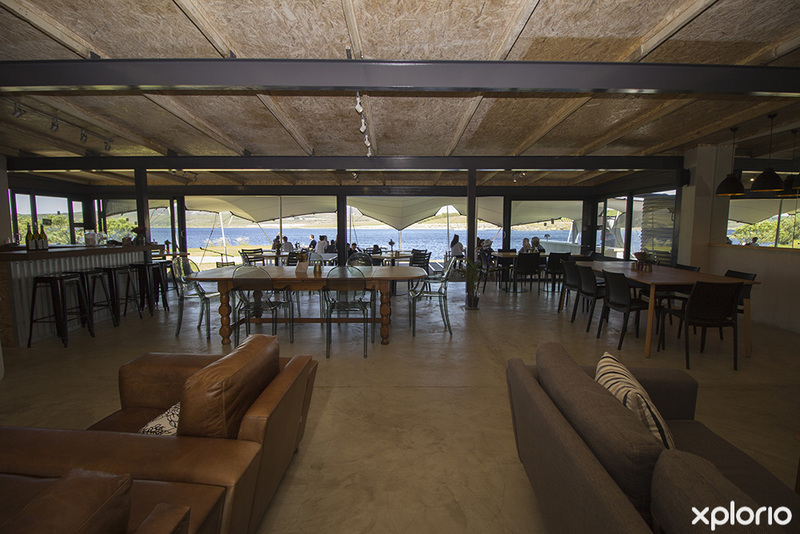 There is a choice of indoor and outdoor seating. 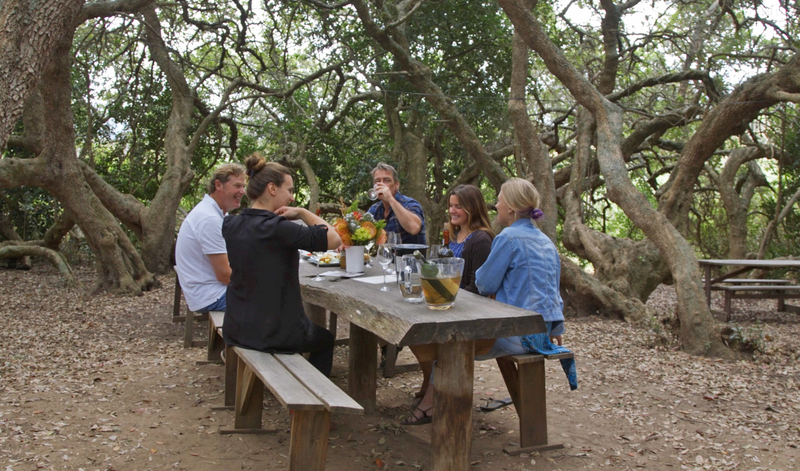 The Milk Woods@Lomond leans toward a slightly rustic if not magical forest experience. 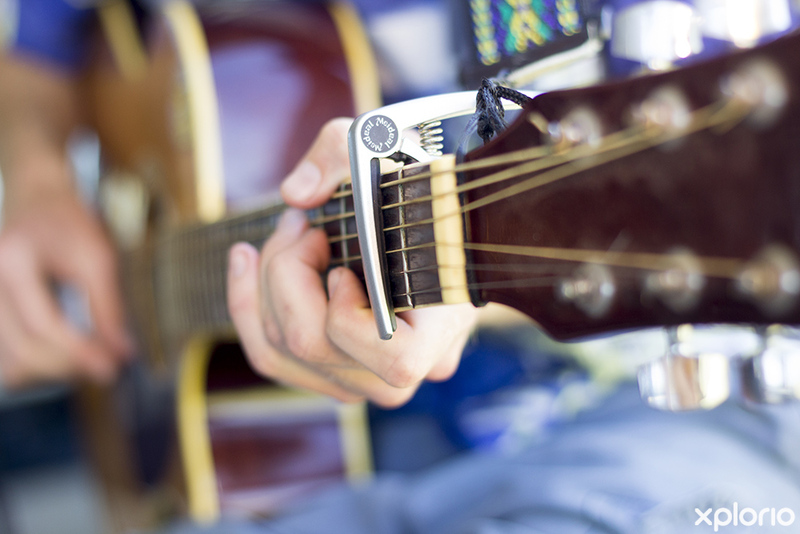 Your hosts are well connected with the community in the area and can best advise you on live music options to round off the laid-back vibe that is Lomond. 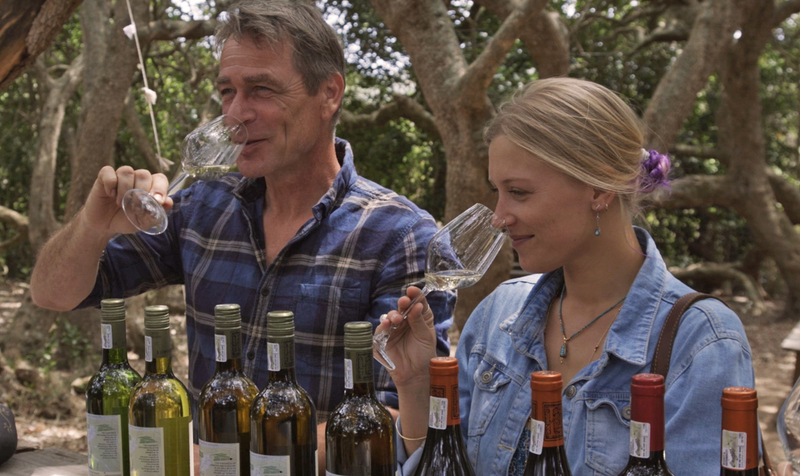 For more information contact Lomond Wine Estate directly. 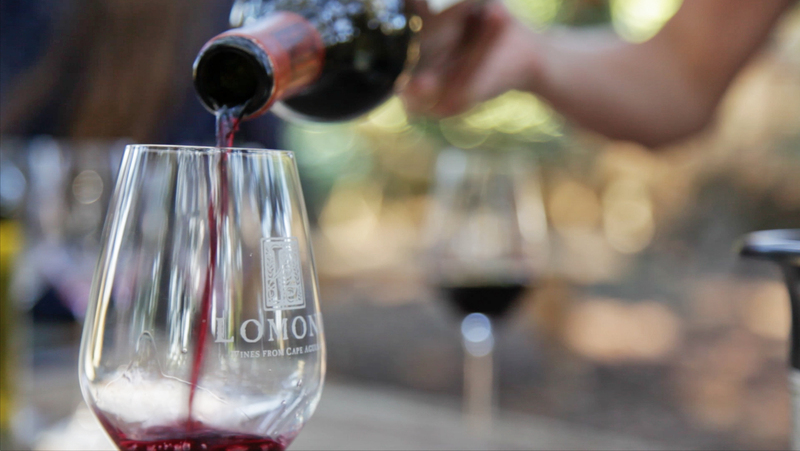 Contact Lomond Wine Estate for more information on upcoming events and festivals. 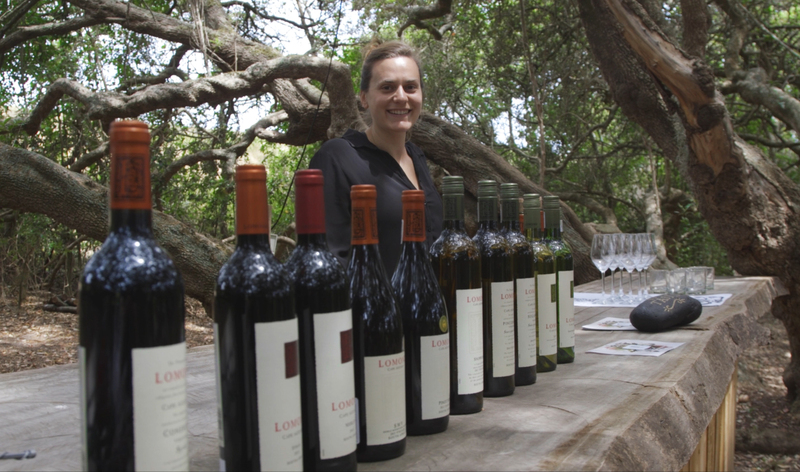 There is more to Lomond Wine Estate than meets the eye - such as MTB tracks and trails just waiting to be explored by you. 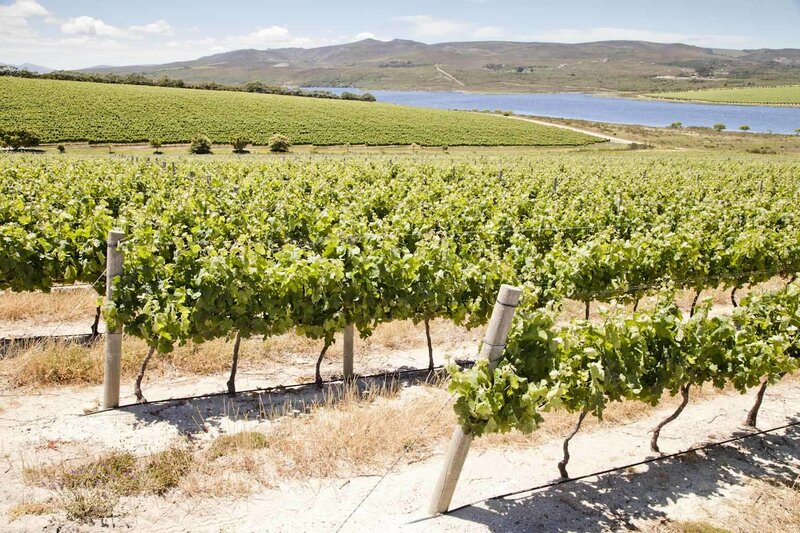 Whether you prefer an easy and relatively flat ride or a route not for the faint-hearted (or unfit), you and your MTB are sure to get some pedal time in next time you are in the Gansbaai area. 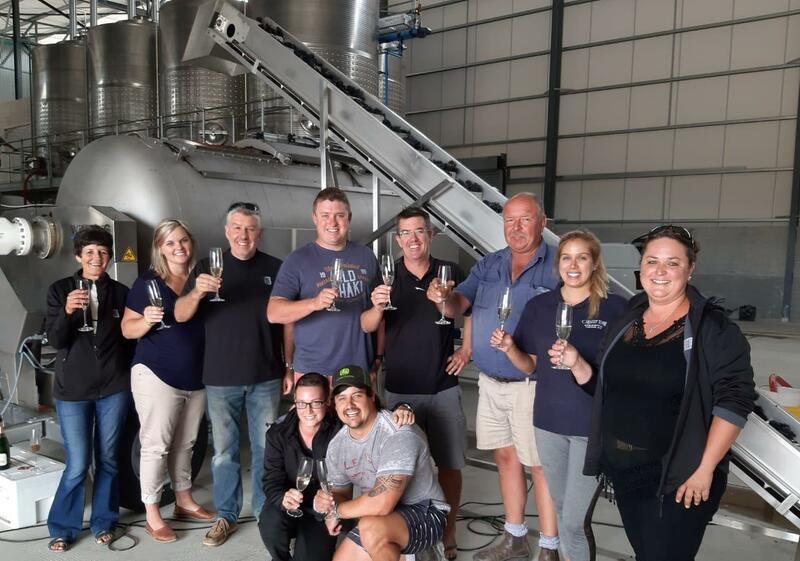 Ride through fields of colourful fynbos, climb to the summit of beautiful mountains and experience unimaginable views as you breathe in what is fondly known as champagne air. 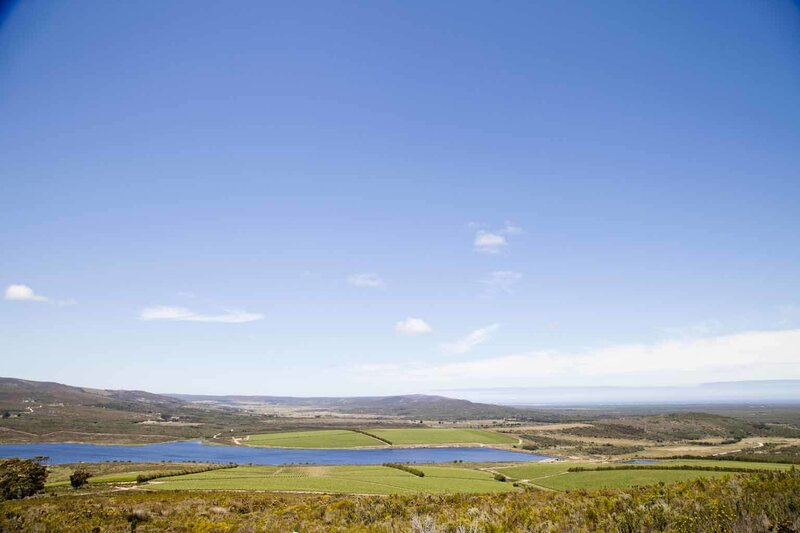 The vistas at the top of the climbs are your reward and in places, there are uninterrupted 360-degree views of sea, farmlands, dams, forest and fynbos to treat the eye. 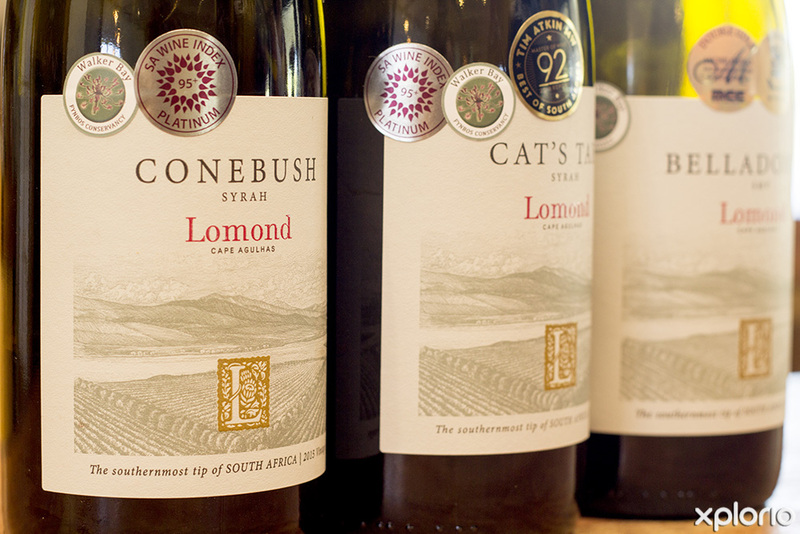 Cost: A R40 donation popped into the Honesty Box at the Lomond Wine Estate front gate that leads to your chosen MTB adventure is used toward maintaining the tracks and trails. 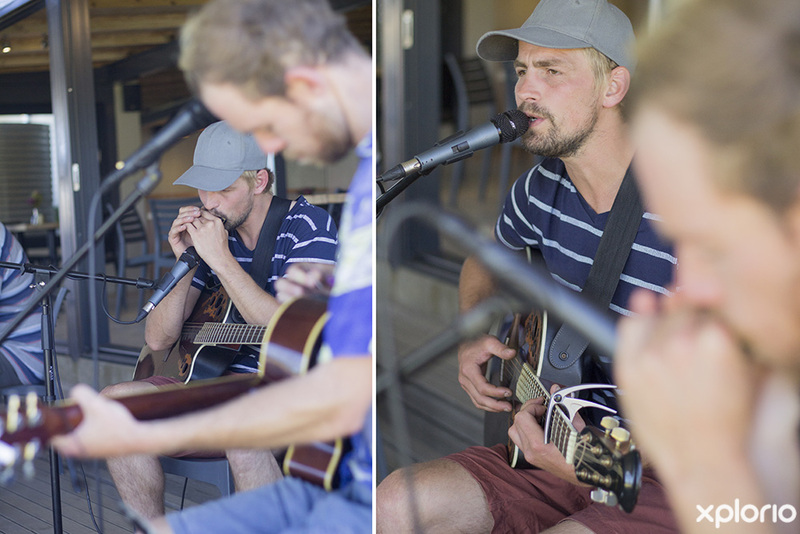 Alternatively, you can ask about the yearly MTB Pass that costs around R400 for unlimited riding pleasure. 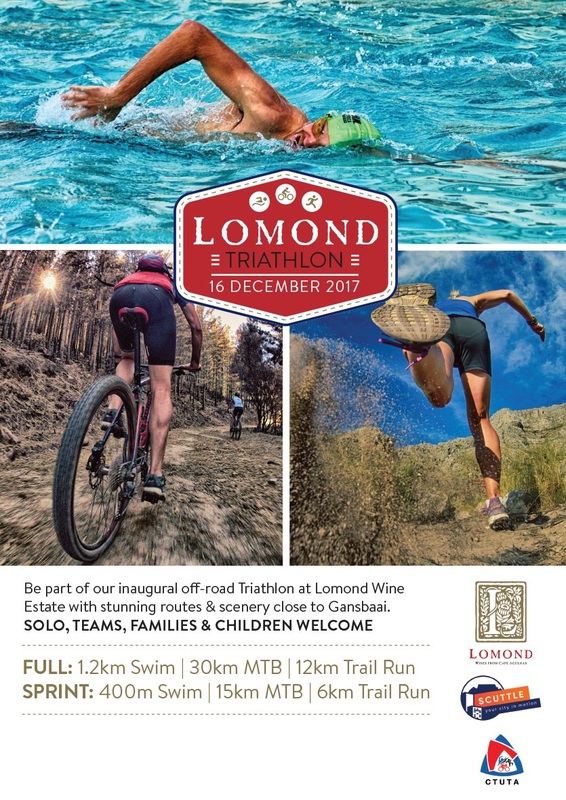 The Lomond off-road triathlon was held at the stunning Lomond Wine Estate just outside Gansbaai. 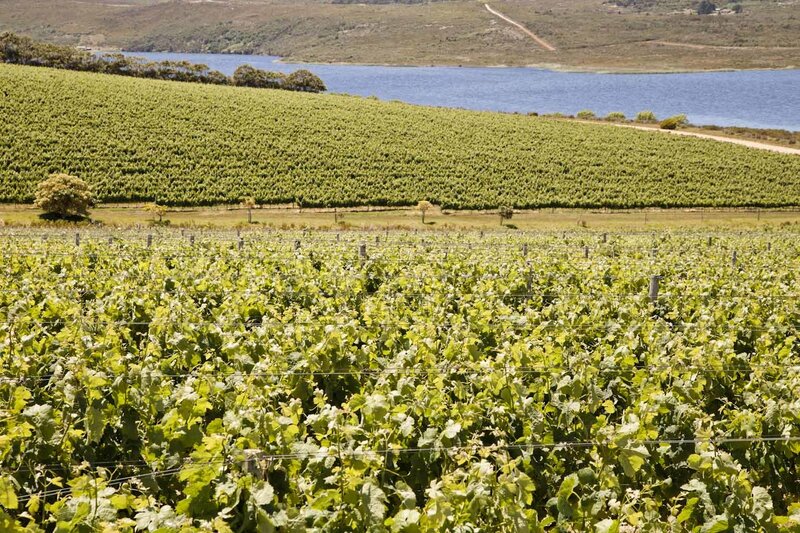 Join us on the 15 April as Lomond Wine hosts the Great White MTB Trail Run..
Join us from the 18th to the 20th of March for our annual harvest festival. 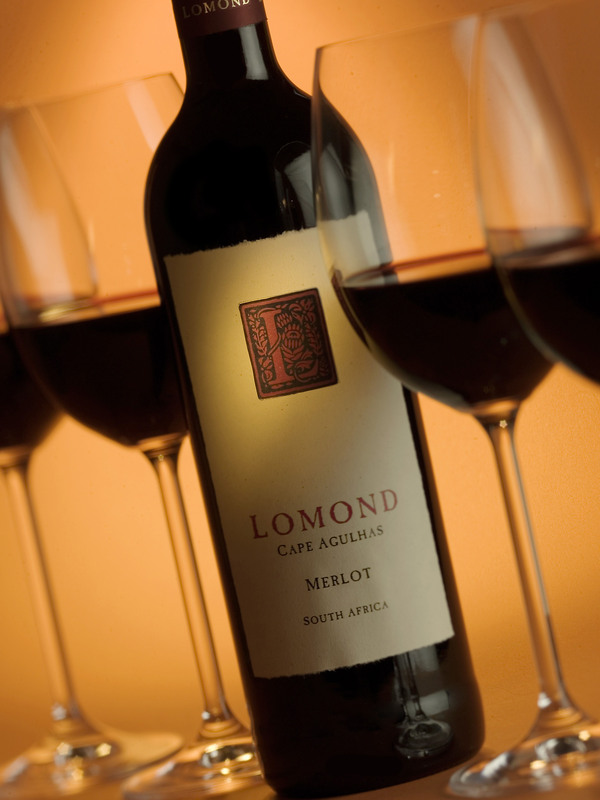 Description : Only the finest grapes from the best vineyards are blended to craft wines. 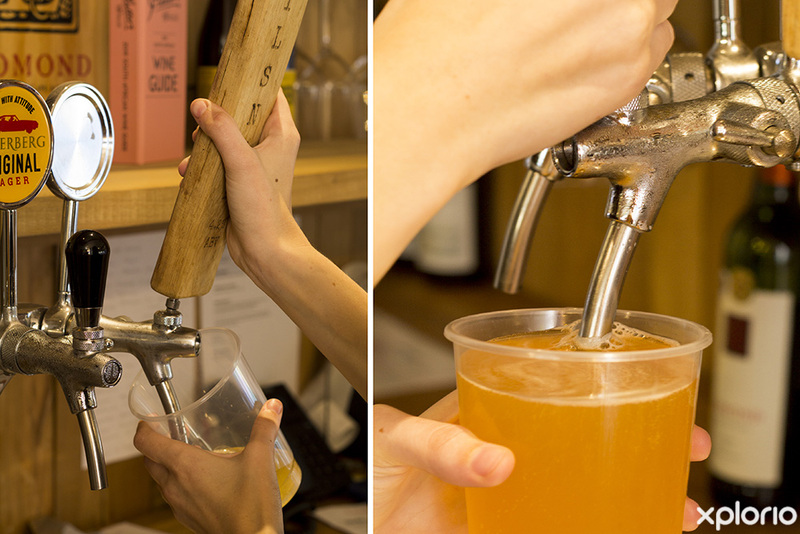 Description : We have a selection of great platters, soft drink and craft beers.